Facial filler instantly smooths wrinkles and provides volume when administered. If you're looking for long-lasting, natural-looking results, facial filler is the treatment for you. WITH REGULAR CONTINUED USE, YOUR BODY’S COLLAGEN WILL INCREASE WITH TIME. Where Can I Get Facial Filler? Why Facial Filler with New Image? 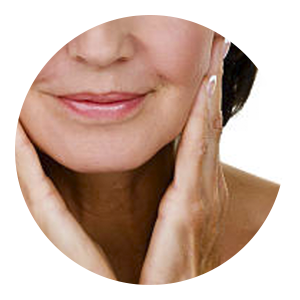 Facial fillers are a highly sought-after aesthetic treatment. With instant results, why wouldn’t it be! At New Image, Dr. Madsen will administer your treatment, taking time and care to give you the results you’re looking for. Dr. Madsen has over a decade of experience with facial fillers and has undergone extensive training to learn the best techniques. Usually, an appointment to receive facial filler lasts about 30 minutes, but the length varies depending on the number of syringes and area(s) treated. Facial filler is an injectable treatment, so clients may experience some discomfort often described as a stinging sensation. 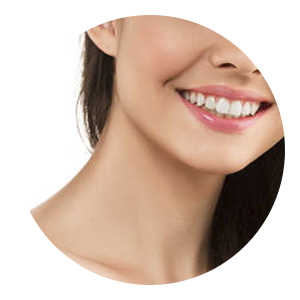 Facial fillers contain lidocaine which helps minimize the discomfort felt during the injection. How long does facial filler last? In our clinical experience, we have seen the correction achieved with facial fillers last six months to two years depending on the type of facial filler used. Most facial fillers are made of a natural substance called hyaluronic acid that already exists in your body. 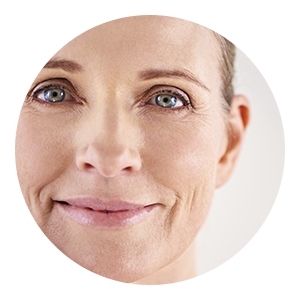 The injected filler provides volume and fullness to your facial features. 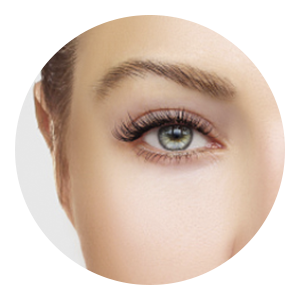 Facial fillers are biodegradable and completely biocompatible with human hyaluronic acid. After your treatment you will see an immediate result. Dr. Madsen’s goal is to restore a full and natural appearance without looking overdone. 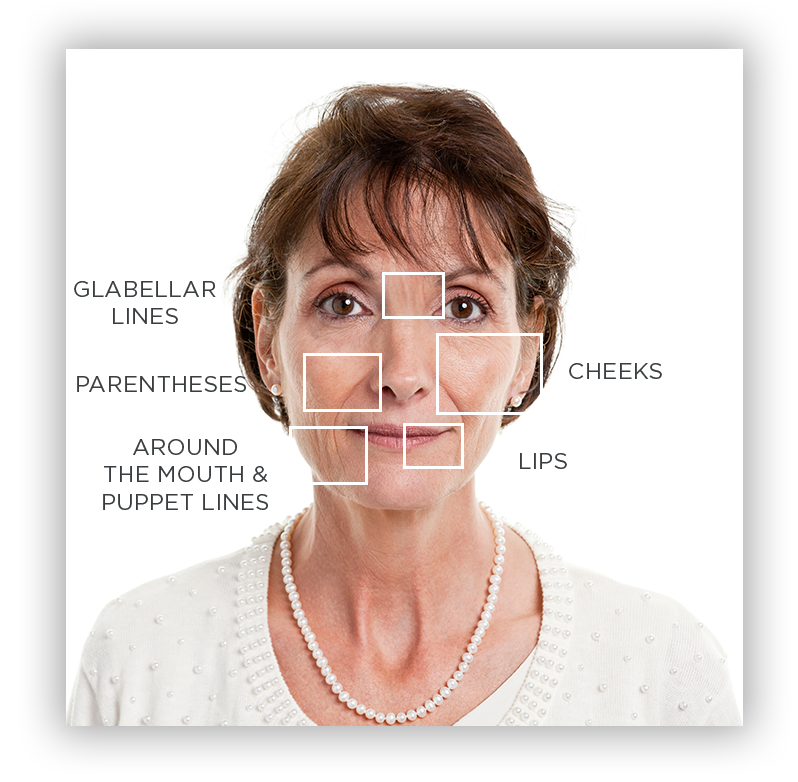 Dr. Madsen is a certified provider of facial fillers, artistically restoring your natural youthful appearance. As with any injectable treatment, some reaction may occur. The most common side effects are temporary redness, swelling and bruising at the injection site. These side effect typically resolve in one to seven days after treatment. I feel so beautiful again! I had been feeling so old, and I’m not. I went out with my husband and one of our friends said, “I hope you know how beautiful your wife is.” My husband said, “Yes I know she is.” Wow! That made my day. Thank you, Dr. Madsen! 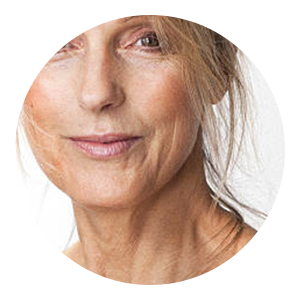 Are you ready to book your consultation and learn more about what facial filler can do for you? We are so excited to meet you and talk about how New Image can help you feel confident and beautiful. The first step is to schedule your consultation. Or call 740-774-7444 to talk to Kim, our Client Care Coordinator, to schedule. At New Image our mission is simple - to help you feel confident and beautiful!